Landing pages are effective in helping businesses get conversions. Well, they are if they’re done right. Unfortunately, when it comes to content, they are often treated in much the same way as a standard webpage. But this is a mistake. Landing pages are unique in both content and design. Here we look at the essential elements needed to create a successful landing page and how you can ace it to get the results you are aiming for. A landing page is a standalone web page that has been created with a single conversion objective in mind. For example, a landing page may be designed to encourage click-through – warming potential customers up before sending them to your site. Alternatively, it might be constructed for lead generation purposes – using a form to capture name and email details for later use. Unlike web pages which are typically accessed via search, people land on landing pages after clicking on an online marketing call-to-action such as those included in a pay-per-click advert or email marketing campaign. The beauty of landing pages, and the reason they are so effective, is because they are extremely focused – they have one conversion goal in mind. So before you begin creating your landing page, you need to be very clear on what that goal is. Write it down and let it guide your decisions. 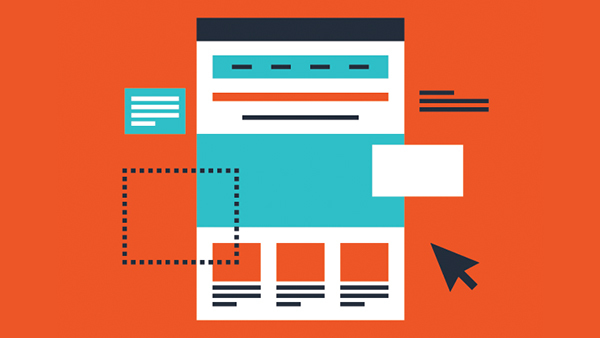 A successful landing page should comprise of two things: winning copy and great design. Each of these elements should work together to help you achieve your end goal. Overall, when it comes to landing page copy, keep it clear, concise and take the reader from A to B without distraction. When you are creating each of these, always bear in mind the one thing your reader will be thinking “What’s in it for me?